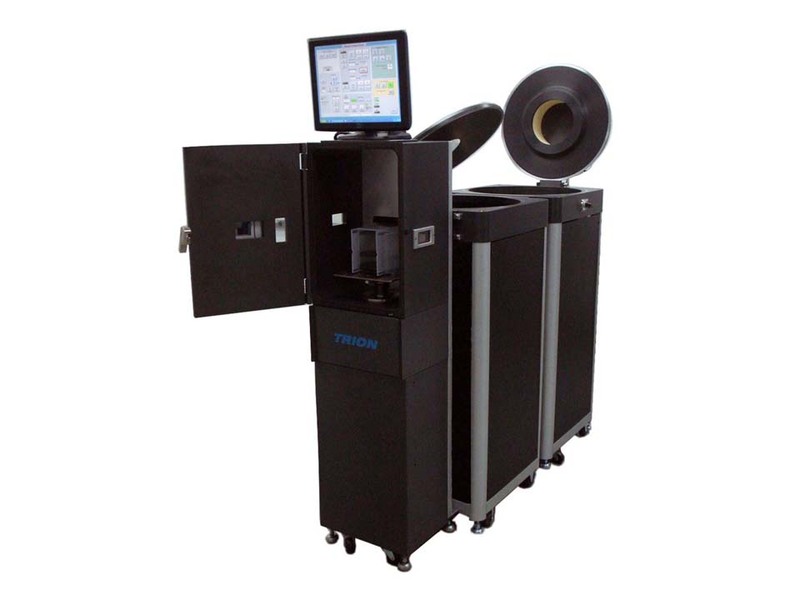 The Titan is a very compact, fully automated, vacuum loadlocked plasma system for semiconductor production. Available in the following configurations: Reactive Ion Etch (RIE); High Density Inductive Coupled Plasma (HDICP) or DRIE. Used for advanced processing of wafers or mounted parts. It also has multiple size batch capability. Small footprint at an affordable price. Compound Etch, Dielectric Etch, Silicon Trench, MEMS, Quartz Etch, Metal Etch.